When water becomes trapped in the ear, bacteria can cause inflammation and infection of the ear canal. This painful affliction is known as swimmer’s ear and can occur following exposure to any moist environment. It is most common in children and teenagers, individuals with eczema and anybody with excess earwax. Water entering the ear canal can become trapped, especially when earwax is present. 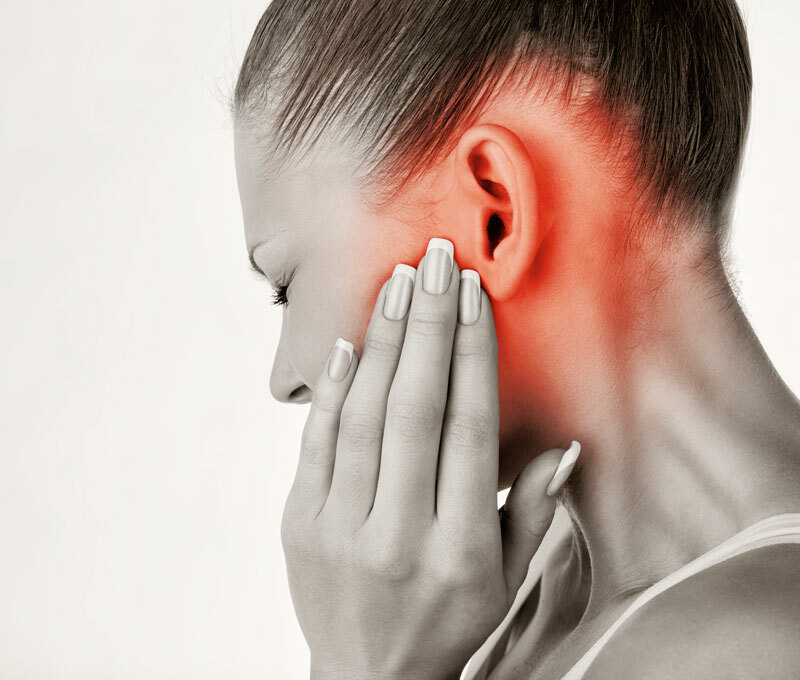 Any cut in the skin of the ear canal can increase the risk, as will coming into contact with water that is polluted or contains excess bacteria. Despite the name, water exposure isn’t the only way of contracting swimmer’s ear; it can be caused by anything that damages the protective film of the ear canal, such as cotton swabs, chemicals found in hairspray or hair dyes, etc. Skin conditions like eczema, psoriasis and seborrhea may also contribute. If left untreated, swimmer’s ear can lead to permanent hearing loss, chronic ear infections and damage to the cartilage and bone. How Do You Prevent and Treat Swimmer’s Ear? The best way to prevent swimmer’s ear is to keep moisture from entering the ear canals. There are earplugs specially designed for swimmers that will keep water out. Or try a solution of vinegar and rubbing alcohol applied in droplet form to your ears before any water exposure. Wear a shower cap when bathing, and always dry your ears thoroughly after swimming and bathing. If you do develop swimmer’s ear, home remedies are often a simple and effective method of treatment. Rinse and flush your ears with a saline solution or mixture of vinegar and warm water, and use a warm compress and over-the-counter pain medication to treat discomfort. If your condition is the result of a bacterial infection, you will be prescribed antibiotics.